A trip to Mahabaleshwar (Elephant point) - Journey & Life. Finally the time came to visit the finest nature spot around Pune which is approx. 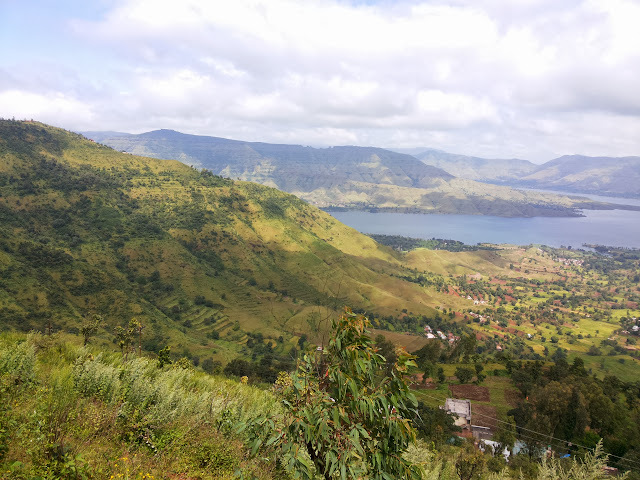 120 Km and have the amazing beauty surrounded by. 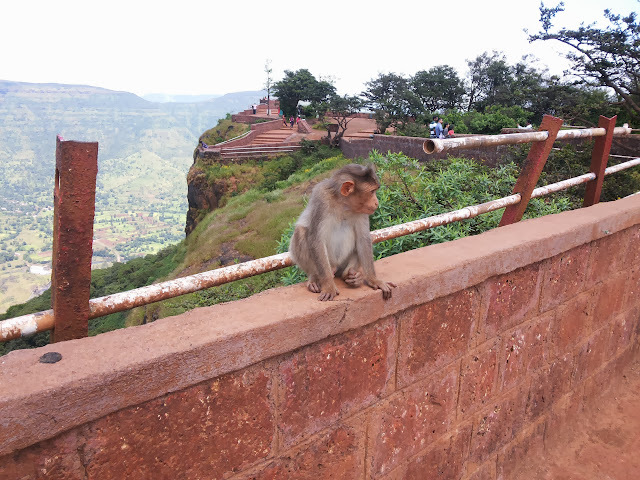 There are many points which are too scenic and exotic which must be visited in Mahabaleshwar, out of which some are captured this time and soon remaining will be captured too. 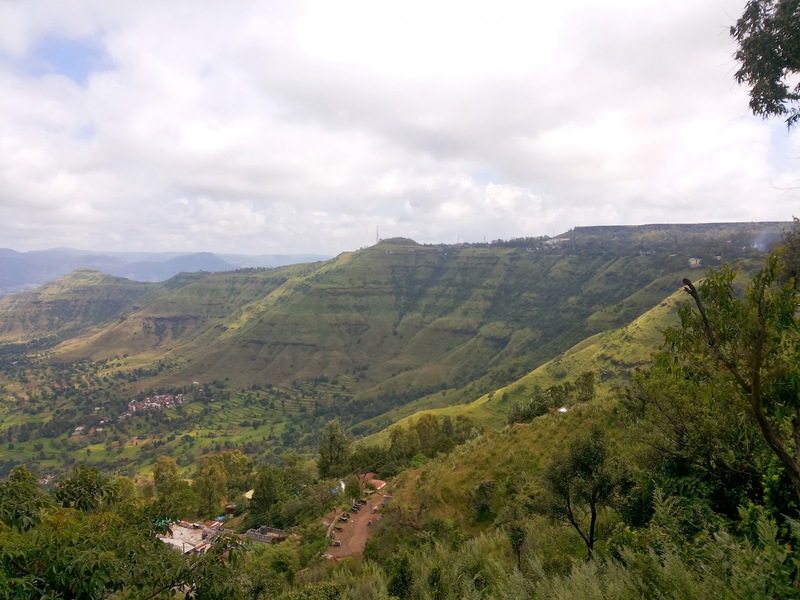 The first point before reaching Mahabaleshwar was Parsi Point, Panchgani, Maharashtra which had a scenic view of Dhom Lake and mountain surrounded by. 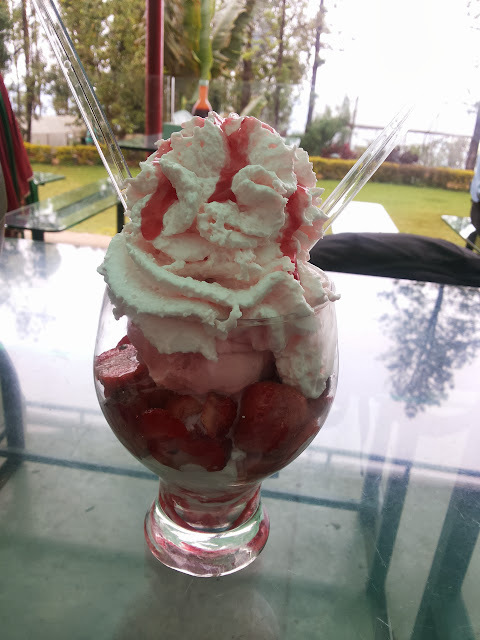 “Mapro Garden, Panchgani Mahabaleshwar Road, Maharashtra” best place around Pune for strawberry and strawberry with cream. 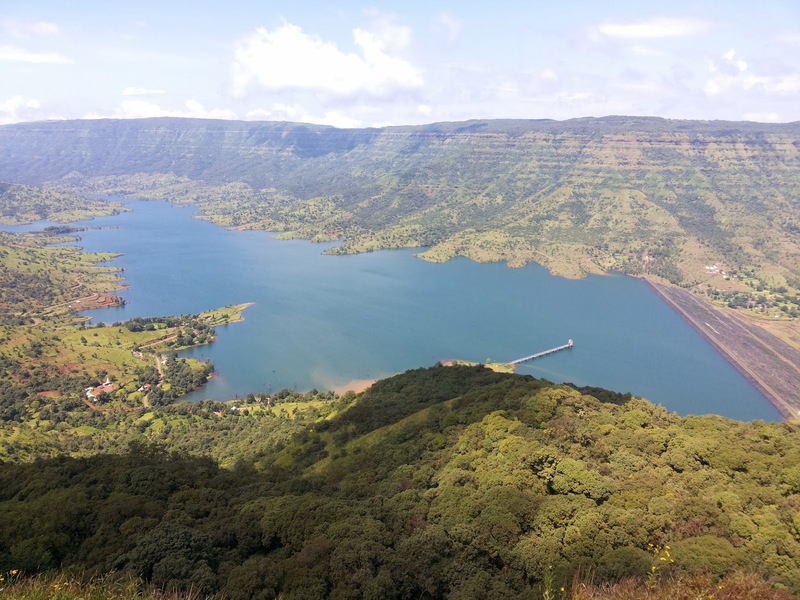 Echo point which had the scenic eyesight of “Balakwadi Dam”, it is lively attraction of every tourist and it is also called as Kate point. Elephant point has simply mesmerizing views and it is also known and Needle Hole Point as the vision creates a form of Needle in cloth sewing machine. 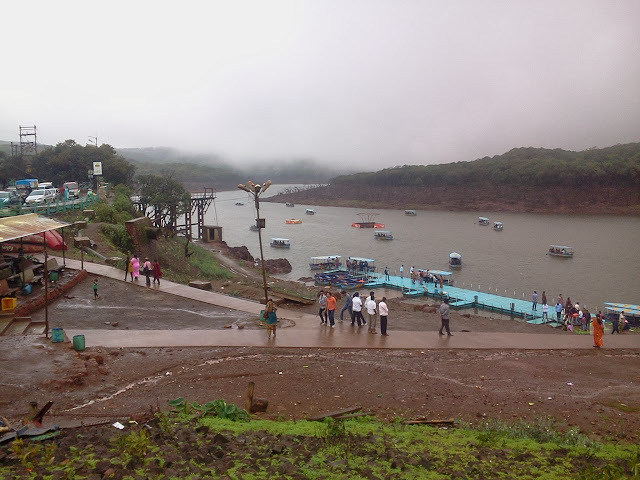 Venna Lake is one of the major tourist attractions of Mahabaleshwar in Maharashtra state in India. 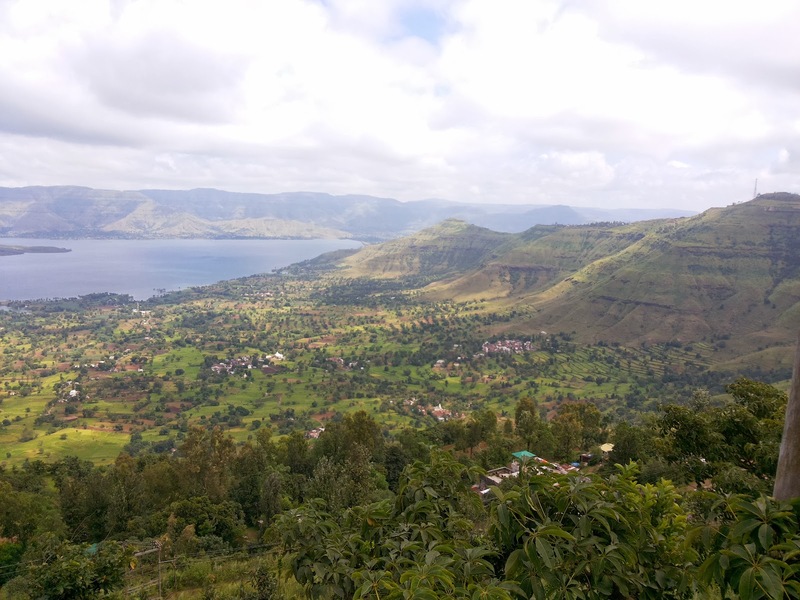 We can enjoy a boat ride over the lake or a horse ride next to the lake and number of small shop for snacks inline on the banks of the lake. 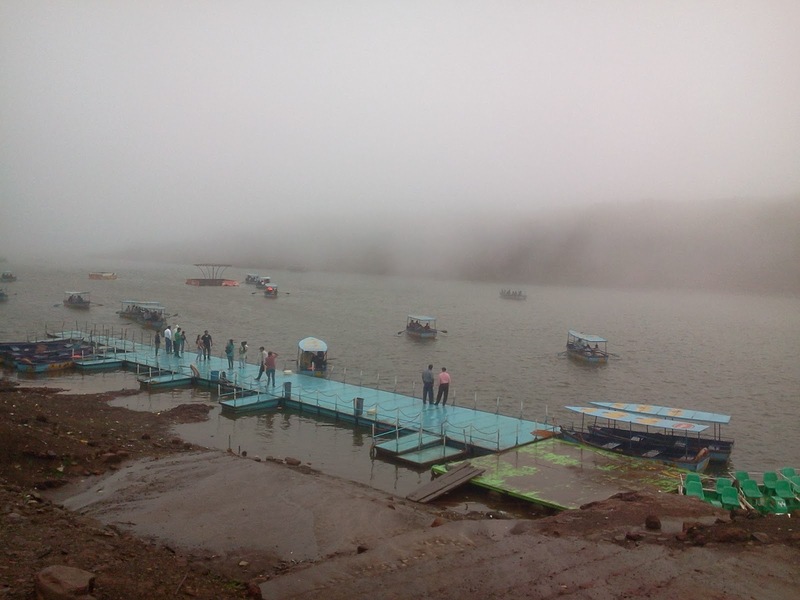 It will be the rainy season (June mid to September End) for drizzly relaxation and winter season to enjoy the beauty of atmosphere. 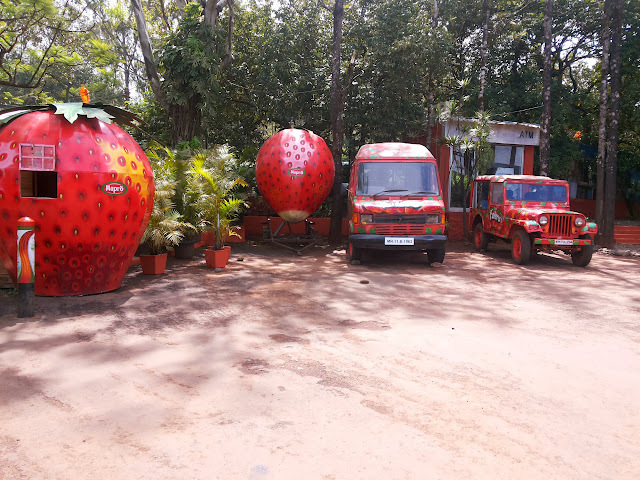 Hi a great post, loved all the snaps taken, I would like to visit the place as said best time monsoon but I am now in Nagpur for work , will like to know is it easy to go from here and is a weekend enough? Nagpur to Pune is around 16Hrs journey and Pune to Mahabaleshwar is around 2.30Hrs Journey, which can be easy achieve by cab or personal vehicle.As you can plan to reach Pune by afternoon and reach Mahabaleshwar at evening and set down in a hotel near by and next day you can enjoy both sunrise and sunset which is famous point in Mahabaleshwar and leave by next day. 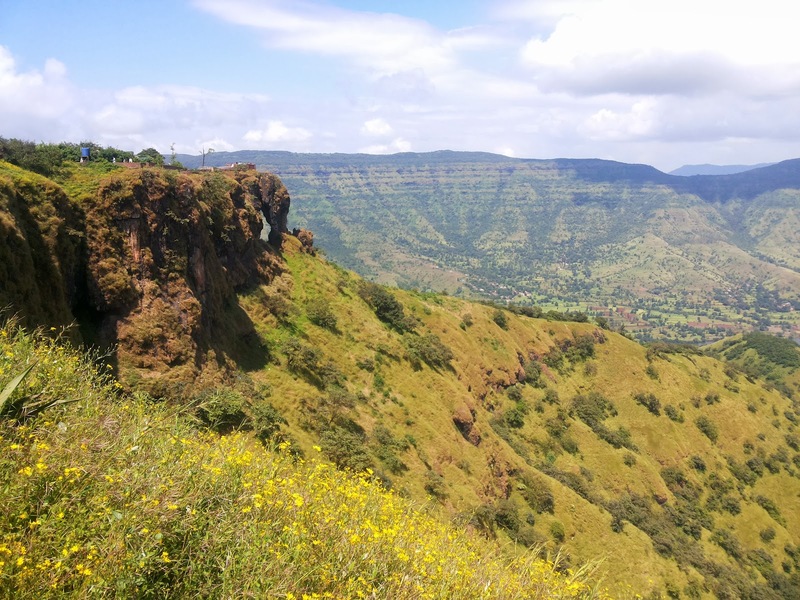 Mahabaleshwar is suitable all over the year.Hope you have a nice journey. 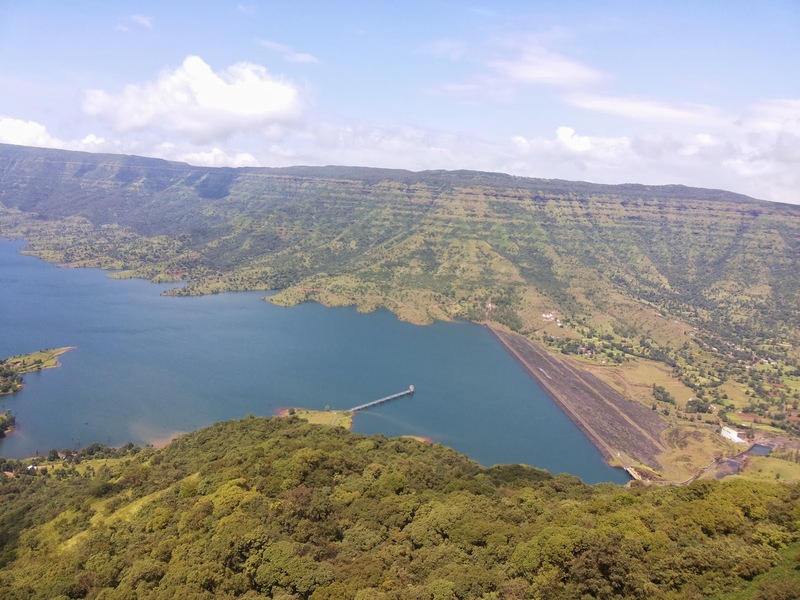 Amazing photographs specially Venna Lake which is one of the main attraction in Mahabaleshwar. 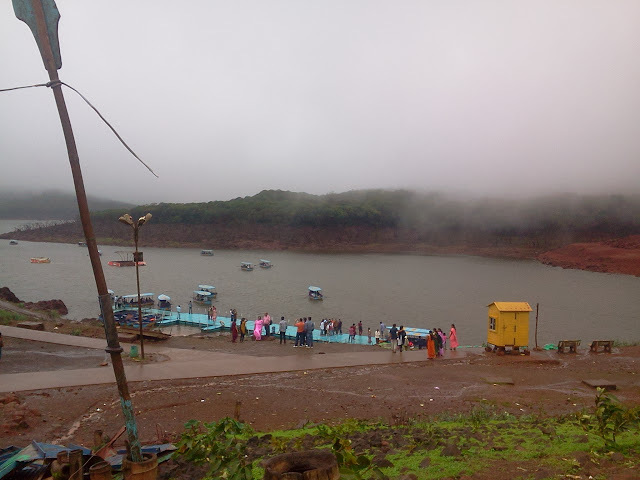 Boating in Venna Lake is one of the favorite activities among the travels. 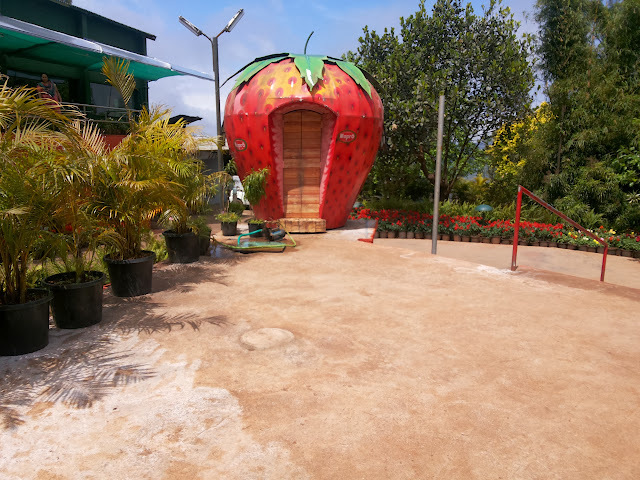 Really all images were fantastic. 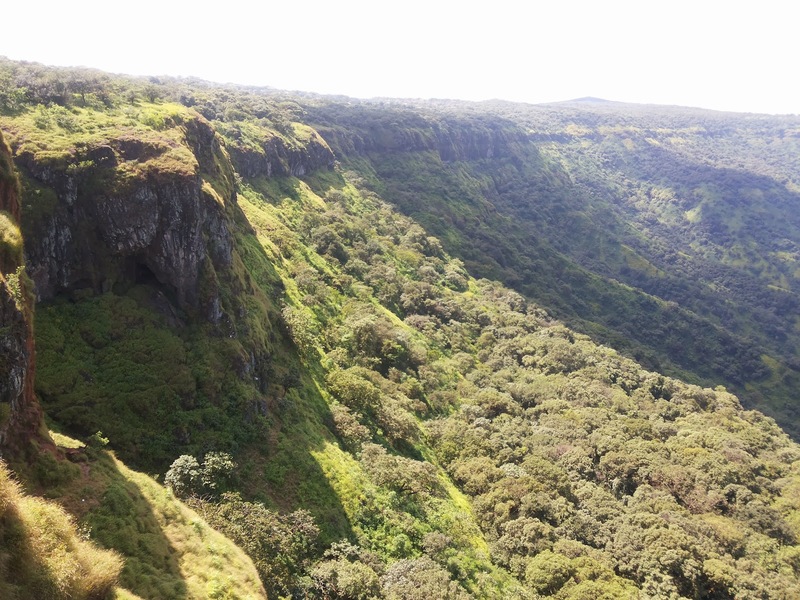 Keep it up and post more travel experience with us.